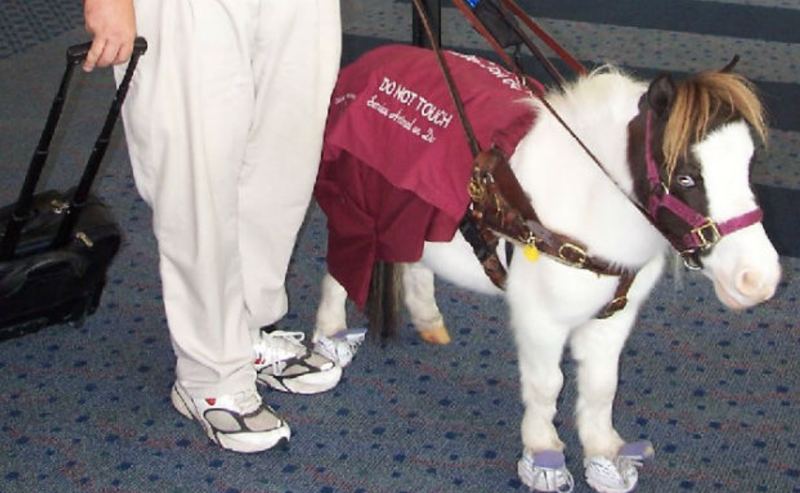 Southwest nixes peanuts, okays horses … say, what? Is the world getting crazier by the day or is it just my imagination? OK, I understand the peanut part. I’ve seen allergic reactions to peanuts … not pretty … and potentially a big health risk. I also accept that ingestion isn’t always required to trigger a reaction … for some people, just touching or smelling a peanut can set off a threatening reaction.